As Washington and Moscow entered the 21st century, their political wrangling resumed and efforts to renew the START treaty floundered. It ultimately expired in 2009, but former President Barack Obama and his Russian counterpart Dmitry Medvedev managed to secure the New START in April of the following year. 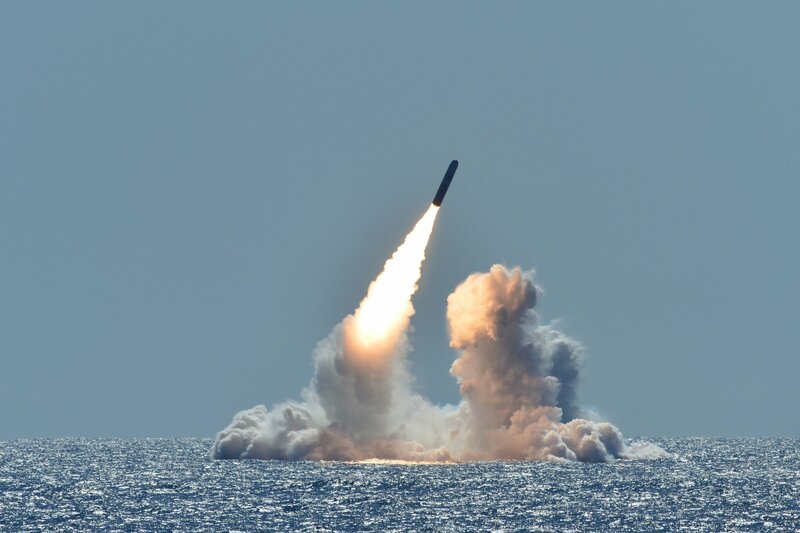 This deal went even further, restricting the U.S. and Russia to only 1,550 deployed warheads with 700 deployed and 800 deployed or nondeployed ICBMs, SLBMs and heavy bombers. Both agreements also mandated the exchange of nuclear data to ensure compliance. The latest count was released by the State Department in September. It indicated that the U.S. possessed 1,398 warheads with 659 deployed and 800 deployed or nondeployed ICBMs, SLBMs, and heavy bombers and launchers, while Russia possessed 1,420 nuclear warheads with 517 deployed and 775 deployed or nondeployed ICBMs, SLBMs, and heavy bombers. 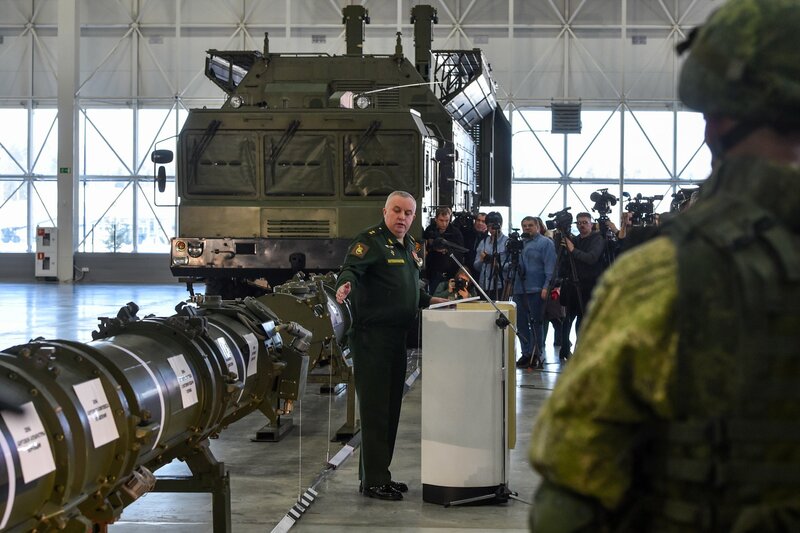 Ryabkov’s remarks came about two weeks after tensions between the U.S. and Russia led the White House to suspend another Cold War-era nonproliferation agreement, the 1987 Intermediate-range Nuclear Forces (INF) treaty. The deal banned the deployment of all nuclear and conventional land-based missiles ranging from 310 to 3,420 miles, but Washington has accused Moscow of violating the treaty through its development of the Novator 9M729 missile. Russia denied the charges and claimed the U.S. was already breaking the treaty’s terms by deploying in Europe the Aegis Ashore defense system, which Russian officials have argued could be converted to launch Tomahawk cruise missiles. Moscow has also contended that U.S.-built armed drones fit the description of restricted medium-range launchers. The downfall of the INF, which would be officially terminated within 160 days of suspension if the decision remains, has led to new escalations between the longtime rivals. After announcing the U.S. exit, Trump said he would develop his “own military response options and will work with NATO and our other allies and partners to deny Russia any military advantage from its unlawful conduct,” while Russian President Vladimir Putin has warned he would target not only U.S. missile sites in Europe, but their “decision-making centers” in the U.S. itself—a strike that would reportedly take minutes.